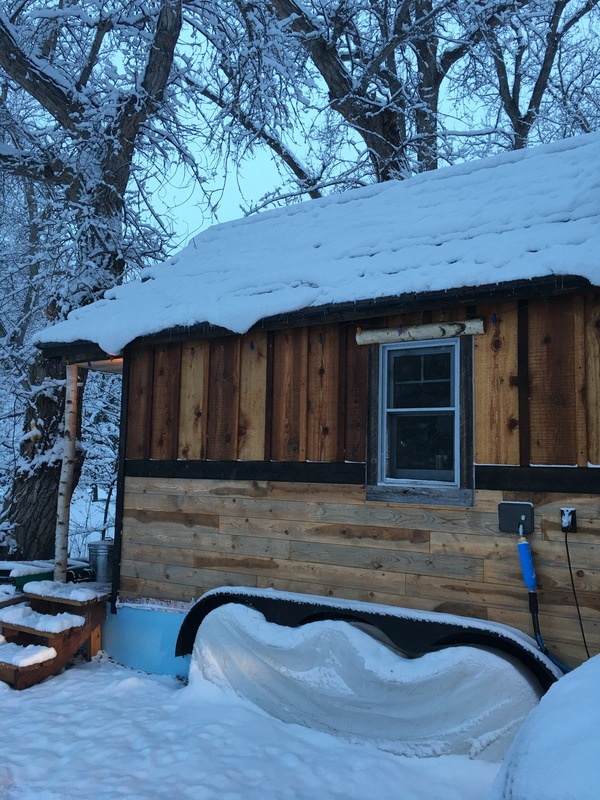 The folks who make our primary roofing material (and the ONLY thing on our tiny house that we never changed during our entire design process) have done a nice little write up on their site about our house and their products. We couldn’t be happier with our DaVinci Roofscapes Bellaforte Shake roof! 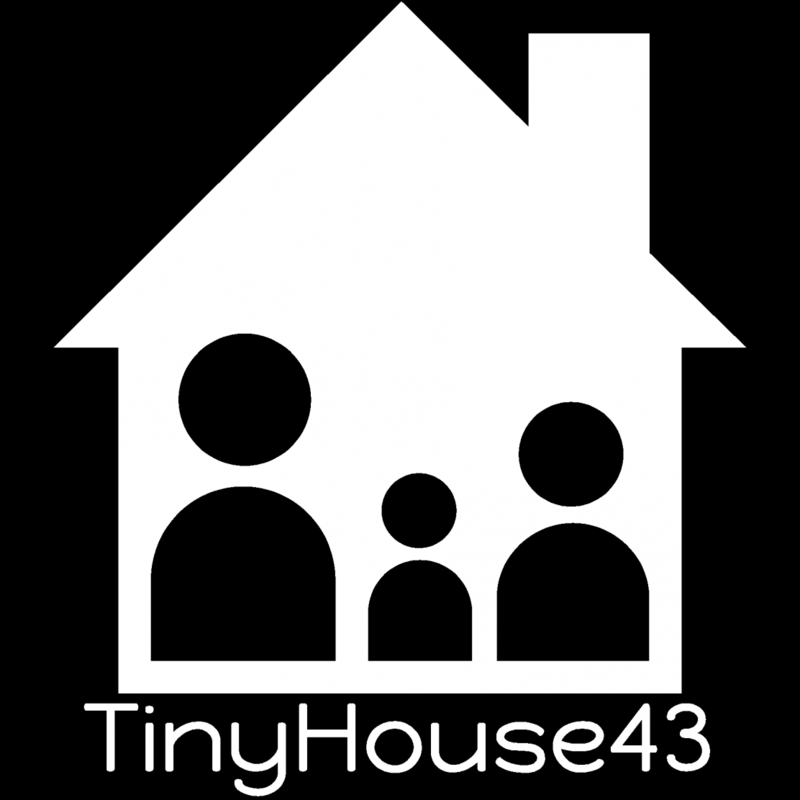 To our knowledge we were the very first tiny house to ever use DaVinci – ours was ordered long before the first Tiny House Nation season was even filmed (we know, because THN contacted us to film that first year) – but I’m glad others have found out first hand how amazing this product really is. It’s definitely my favorite part of our exterior and constantly a topic of conversation wherever we go! The beautiful colors looked even better in the Colorado fall. For those wondering, we chose to have each of the four colors we used – light violet, light green, light purple, and dark grey – run in individual batches instead of using the Variblend technique so that each of our 4 colors would really stand out from one another. 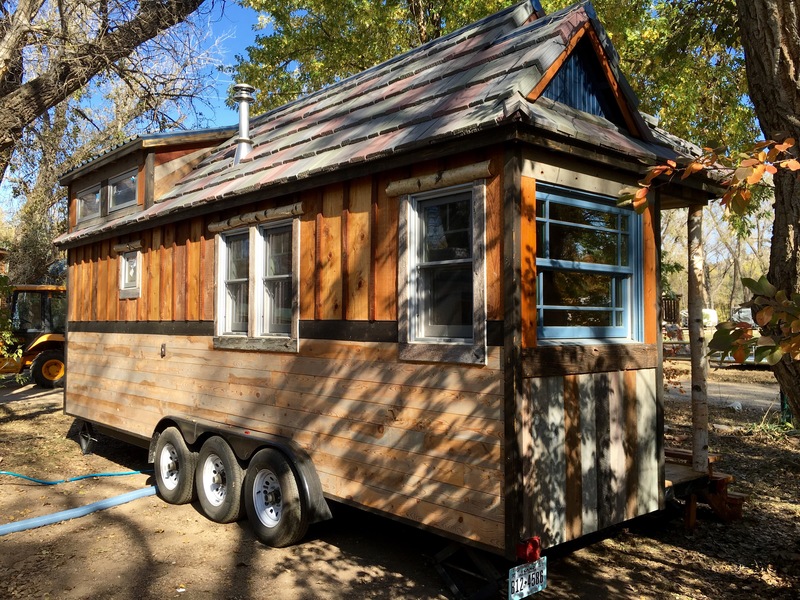 We felt that was both more true to our design ideas and allowed the colors to really stand out since a tiny house roof by design is significantly smaller than a traditional house. If you want to make your colors pop, that’s really the best option just FYI. The Bellaforte held up really well in the cold acolorado wibter of 2015. The folks we spoke with back in 2014 were super nice and helpful with our unique requests, and they made ordering simple. We did have to make some on-site alterations to the tiles (specifically the rake tiles) to get them to fit our roofline, and we chose to create a metal ridge piece (the top cap that’s solid dark blue on our house) because we couldn’t figure out a better way to make the DaVinci ridge pieces look right with our roof. Regardless, they were easy to install with just Brand doing the work by himself, and they turned out great!! Even traveling down the highway that roof is hard to miss! 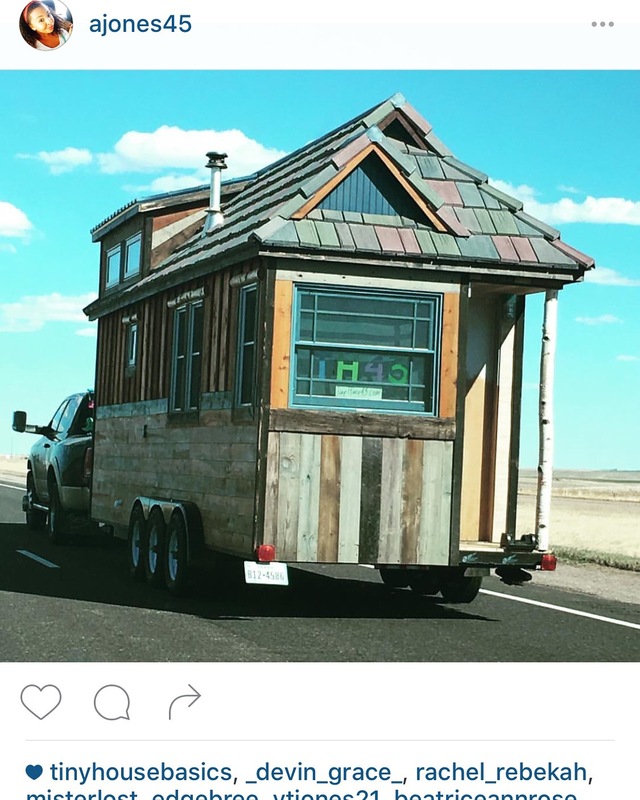 This entry was posted on June 23, 2016 by Meg in Tiny House Building Plans & Progress, Tiny House Travel and tagged barn raiser, cedar shakes, cottage roof, davinci bellaforte, davinci roofscapes, diy tiny house, shake shingles, tiny house, tiny house build, tiny house exterior, tiny house family, tiny house nation, tiny house roof.